Tacos from a two-hat restaurant team? It's the dream and it's really happening, from January 24 in Brunswick Heads. 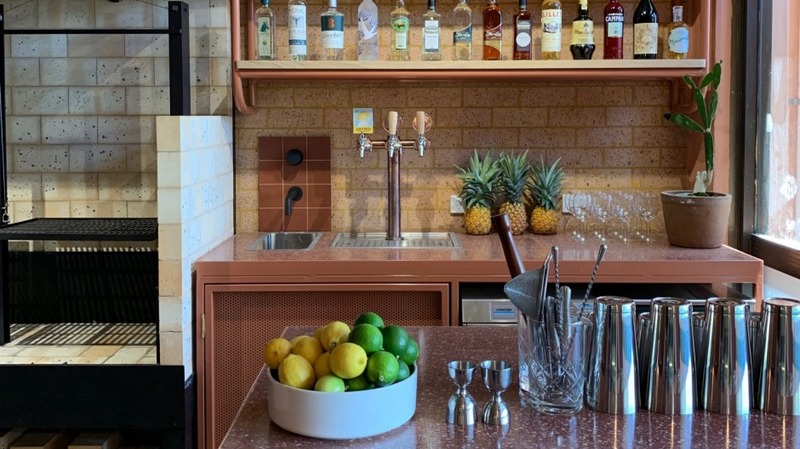 Chef Josh Lewis and Astrid McCormack from the Heads' tiny, mighty two-hatted Fleet, took the sombrero-filled Gringo's Fresh Mex site last year and have spent the summer repainting the iron tables and replacing a terrifying bank of microwaves with a custom wood fire grill. 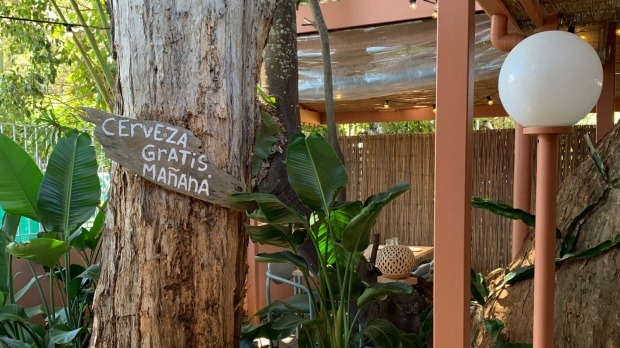 La Casita (small house) is impressively even smaller than Fleet inside, seating just 10, but the ace in the hole is the rattan-lined, leafy courtyard for 30. 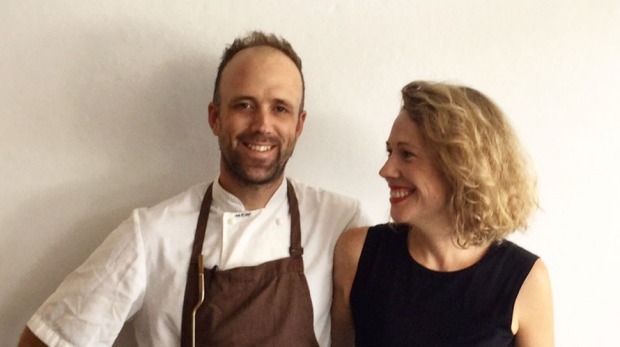 McCormack has emphasised La Casita will not be to Fleet as Noma Mexico was to the mothership. "You can come for a couple of tacos and a beer or have your mum's birthday celebration. The food will be simple in execution, lots of flavour and making the most of the in credible produce we have on offer." On tacos, Lewis' current champion is his al pastor (achiote-marinated pork and pineapple). But small dishes will stack the menu too, like ceviche, refreshed anytime their suppliers drop something new, and fresh jalapenos grown for them by Red Earth Farms stuffed with house-made sausage and their version of mozzarella-like queso Oaxaca . Essentially, this is Fleet's great produce Mexified, Lewis-style. Which can only be a good thing. Likewise, expect the progressive, pro-fun drinking agenda you've come to know of Fleet, only here, the spirits and beers will play the bigger role. Local brewer Yulli has made them the ancho chilli and coriander seed-infused tap beer, Astrid Arribas Cerveza. There will be flights of rare mezcal alongside the margaritas and banditos (tequila, orange, Aperol, bitters). Half the seats will be kept for walk-ins so you ride the wave whenever it hit. Fire in the mole.